An indulgent southern recipe pulled straight from Mama's cookbook. Sure to satisfy that sweet tooth. 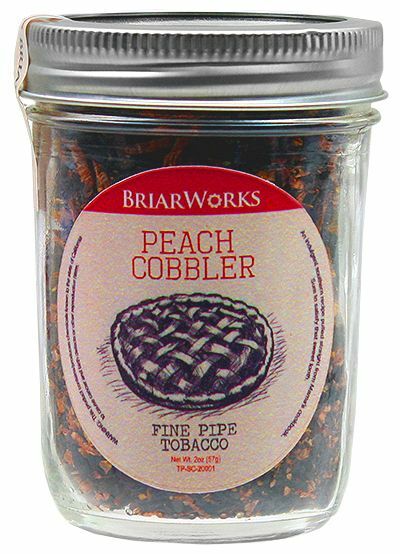 Sweet Virginias and black Cavendish are lightly flavored with a sweet peach topping for a decadent Aromatic experience.